Custom weddings tailored to your specific needs, providing you with exactly what you are looking for - within your budget! 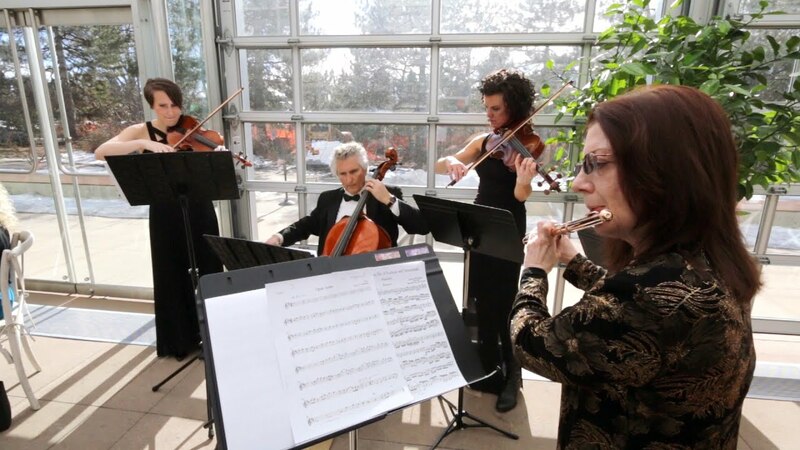 A Music Plus is the most recommended and most requested wedding entertainment service in the Rocky Mountain Region. 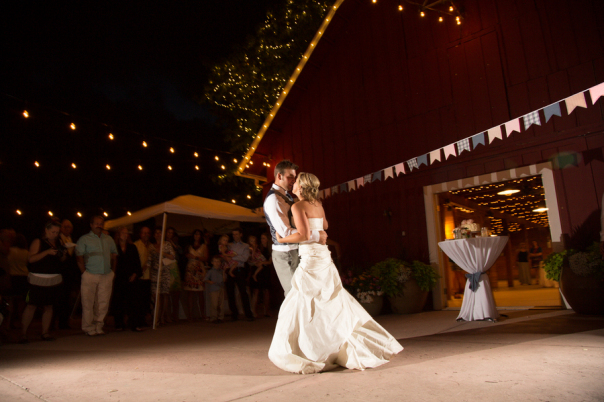 We have everything you need to make your wedding vision come true - all under one roof! Our trained staff will guide you through the process, ensuring every detail is handled and your entertainment exceeds your expectations. Contact the wedding experts at A Music Plus Entertainment today for a free consultation or quote. We hired A Music Plus mostly because of the price range, honestly. But WOW we were blown away with the service and quality!!! We were recommended to get a DJ to help with the moving along of events of the day as we were on a tight schedule. The whole team at A Music Plus were responsive - no more than a few hours to respond if they happened to miss my call or email. They sent me a huge, detailed form to fill out of what music to play when, what not to play, how well certain music would be received. We were uncertain how it'd all turn out seeing as our musical choice is punk rock (and punk rock covers), 90s and 00s alternative, and 80s pop. I also had a very specific song to play for the ceremony - an acoustic version of Jimmy Eat World's "The Middle" and a cover of "Time After Time" that I could only find on spotify. A Music Plus ended up buying the "Time After Time" song for me so that I could surprise my husband when walking down the aisle to one of his favorite 80s cliche love songs. It had everyone in tears! What makes this more special to me is that I only decided to do this surprise song a week or so before the wedding -- long after I already submitted my choice form. The coordinator I spoke with (And I can't remember her name, sadly!) was prompt and took my request with no qualms. She let the DJ know and I was worried it wouldn't work out... but of course it did, and even better than I imagined. 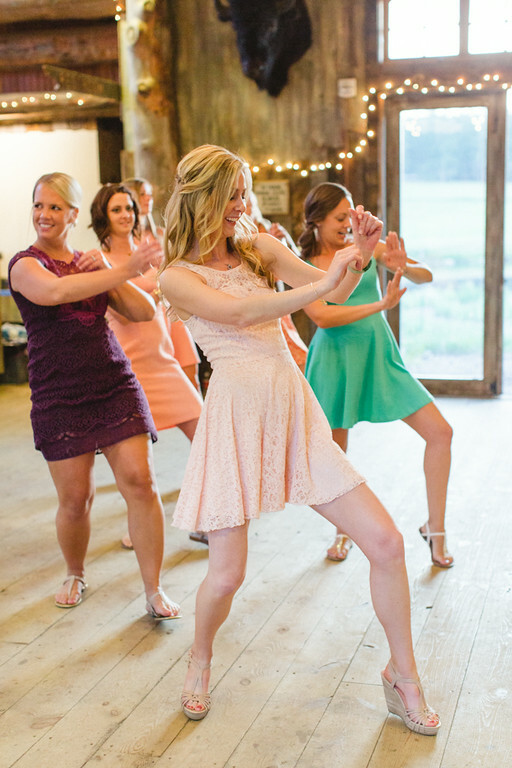 When we made our way to the reception, the DJ hit exactly the right songs at the right exact moment. He moved the event along according to our schedule, took requests, didn't let people jump on the mic (per my request), and didn't play anything on my do not play list. EVERYONE had something great to say about the DJ and the music - "This is so you guys!" "I love this song!" "He's so nice!" "I haven't heard this song in forever!" "Is this [blah]? Amazing!" It really meant a lot to me that everyone could tell that this was OUR wedding. Thank you so much for your review. Your wedding was so much fun and we were thrilled to be a part of you guys enjoying your dream day with family and friends! Best wishes for a long and happy marriage! A Music Plus Entertainment is your one-stop solution to any entertainment need. From the smallest intimate event to large scale productions, A Music Plus can provide it all. Contact us today to find out easy solving your entertainment needs can be. 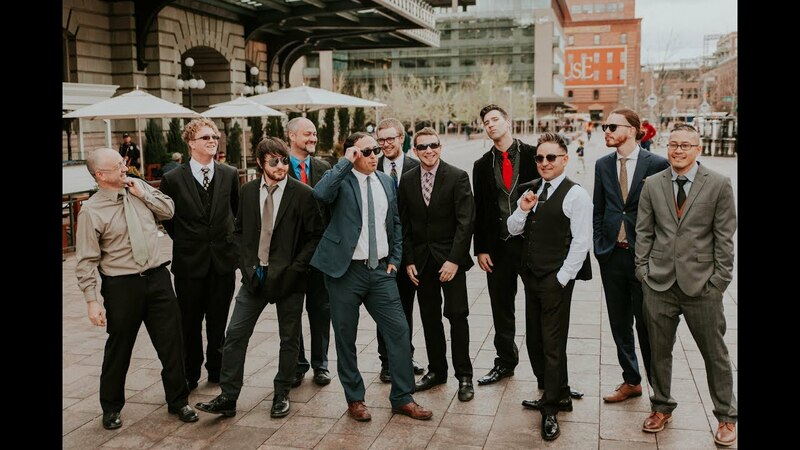 Colorado’s Service Leader since 1985, A Music Plus Entertainment is the most recommended and most requested entertainment service in the Rocky Mountain Region. Specializing in custom events tailored to your specific needs, A Music Plus will provide you with exactly what you are looking for, and within your budget! 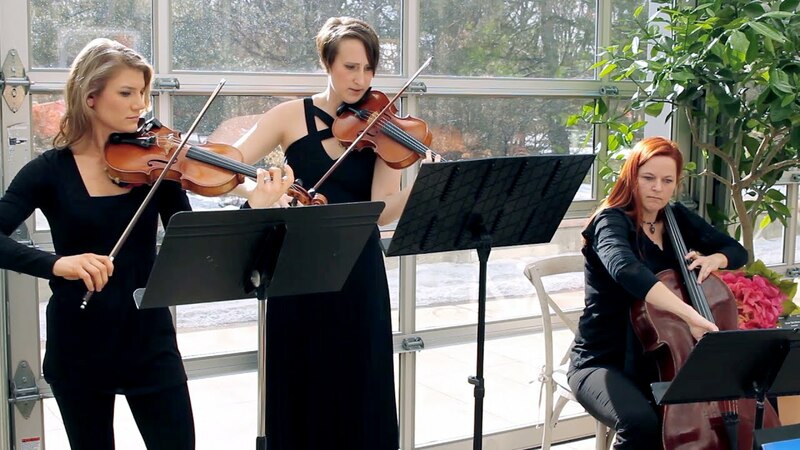 From a wide variety of DJs to live bands, string and jazz ensembles, comedians, magicians, karaoke, face painters, balloon artists and more, we have exactly what you need for your next party, wedding, mitzvah or special event. Our trained staff will guide you through the process, ensuring every detail is handled and your entertainment exceeds your expectations. Contact A Music Plus Entertainment today for a free consultation or quote. Technical needs depend upon each individual event. We typically provide everything needed.